2013 was definitely my year for finding great vintage. I always loved vintage and would shop it here and there, but this year, I think more outfits had vintage items in them than not. I love unique pieces, pieces with flare, and I find that when thrifting more than anywhere else. Going over these pics I've realized a lot of it consisted of amazing outerwear. My recent purple Christian Lacroix, my Milly Ivory coat that made it into People Style Watch, amazing faux fur, vests, long & short. I found the perfect oversized cardigan that I wear at least twice a week and a graphic jumpsuit that's more modern than not. Ski pants, pucci shoes, Ungaro zebra print, leopard, floral, sequins, white & pink leather. The best part? They are all keepers. Thank you all for reading, appreciating and sharing in my love of fashion! This entry was posted on Thursday, January 2, 2014 and is filed under vintage. You can follow any responses to this entry through the RSS 2.0. You can leave a response. I'm still in love with that green maxi skirt! A spectacular summary, with gorgeous looks. Your style is truly unique, with a great personality. I love it. Very smartly dressed in each pic! You found so many great pieces, Sheree!! I'd love to have access to your closet! So many gorgeous looks...I don't even think I can pick a favorite! I wish so much that I had a great vintage store in my neighbourhood!! You've managed to find many real treasures there this past year...and I'm more than a little envious!! I'm definitely looking forward to what 2014 brings!! You got a great style my dear, happy new year! Such perfect looks. You are flawless! 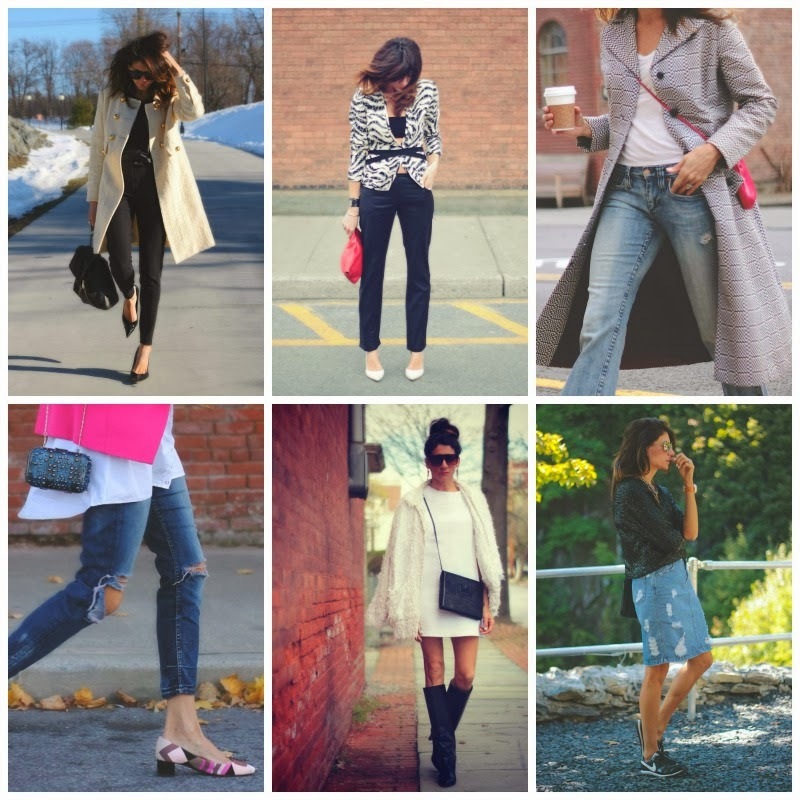 An incredibly beautiful year full of stylish outfits! 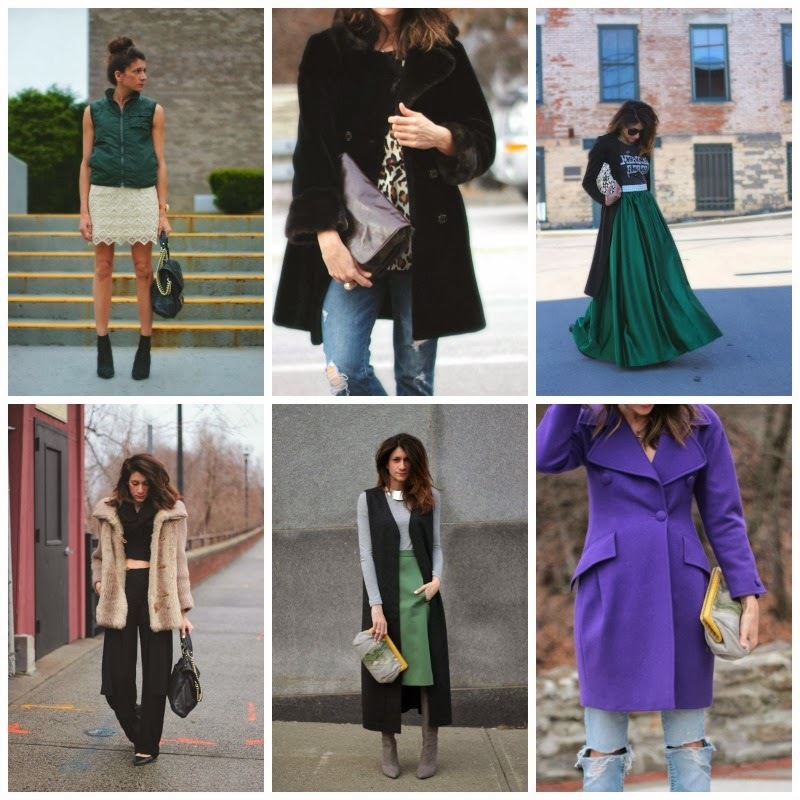 I think my favorite is with that gorgeous emerald green maxi skirt. I am definitely looking forward to see your 2014 looks! What an amazing collection of outfits. Aside from the fact that you seem to have an incredible eye for vintage finds, your style is so fantastic. LOVE YOUR BLOG!